The light-hearted side of the first team’s day to day at the Ciutat Esportiva was on show during Friday’s training session. On this occasion, Luis Enrique’s men were warming up with their customary ‘rondo’ exercise and the French international, Samuel Umtiti, was on the receiving end of nutmeg attempts from Jordi Alba and Digne. Barça’s number ‘23’ reminded his teammates of his imposing stature as a central defender by not falling for the same trick twice. 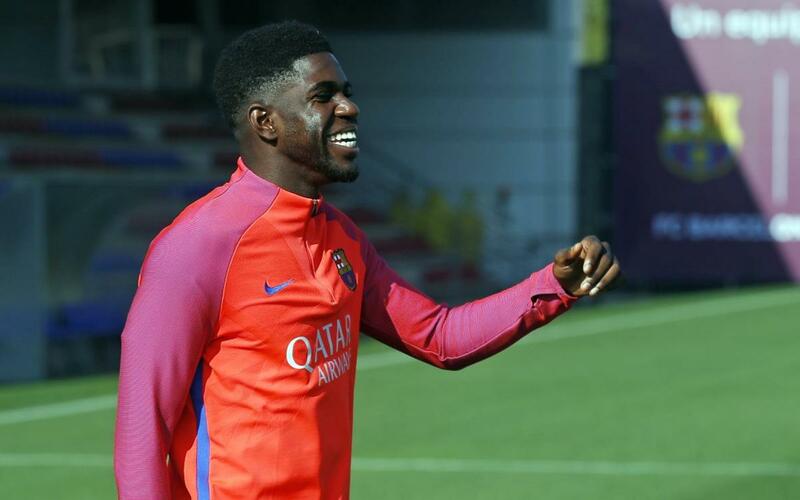 Does Umtiti get revenge for the two left backs’ attempts to put one over him? Watch the video to find out!